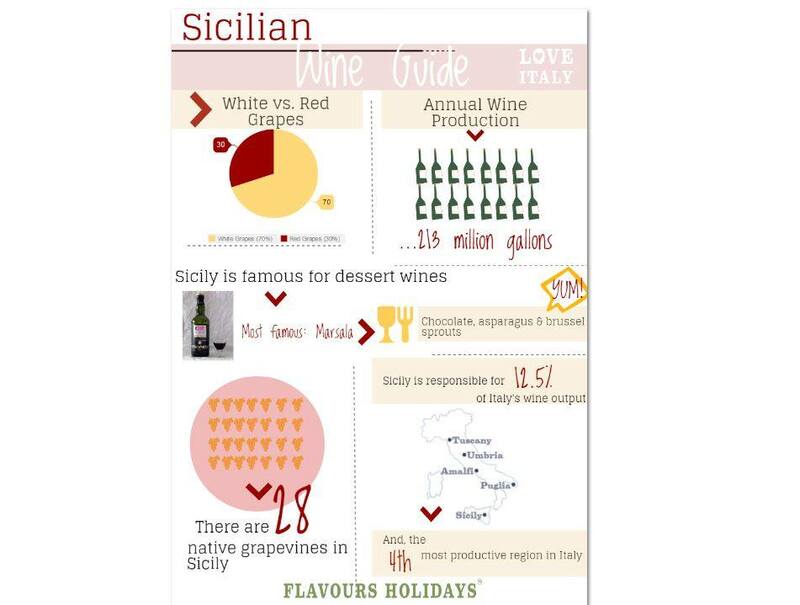 Today, we continue our Wine Atlas series with one of our favourite Italian regions – Sicily! With a rich wine tradition, Sicily is a must-visit and a must- taste for wine lovers. If you want to learn more about why Sicily is considered an iconic wine region, our brief Sicilian wine guide covers all the interesting facts and information you need to know to plan a memorable wine tasting experience. If you want to read more about Sicilian wines and food pairing suggestions read our blog and if you’re thinking to visit Sicily soon why not join our cooking holidays in Sicily?